Studies at the University of Kansas. He was educated in Illinois public schools, completing undergraduate work at Northern Illinois University. He holds a PhD from Northwestern, where he studied under the great African Americanist Sterling Stuckey. 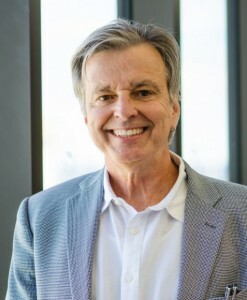 Roediger has previously taught at the University of Missouri, the University of Illinois, and the University of Minnesota. He has served as president of the American Studies Association and the Working Class Studies Association. He edited the Frederick Douglass Papers at Yale University, the Modern Library edition of W.E.B. Du Bois’ John Brown (Random House, 2001), and (with Archie Green and others) The Big Red Songbook (Kerr, 2007). His books include Seizing Freedom (Verso, 2014), The Wages of Whiteness (Verso, 1991), How Race Survived U.S. History (Verso, 2008), Class, Race, and Marxism (Verso, 2017), Working Towards Whiteness (Basic, 2005) and (with Elizabeth Esch) The Production of Difference (Oxford, 2012). 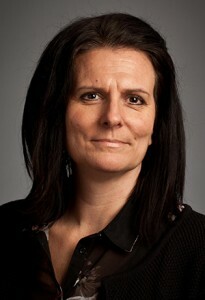 Frida Stranne is a Senior Lecturer in Political Science at Halmstad University. She holds a PhD in Peace- and Development Studies from the University of Gothenburg, and is an affiliated researcher at the Swedish Institute for North American Studies (SINAS) at Uppsala University. In 2013-2014, Stranne was a visiting scholar at the School of International Service, the American University, Washington DC. Her dissertation, George W. Bush: A (R)evolution in US Foreign Policy? (2011) deals with American foreign policy from a historical perspective. In recent years her main focus has been on the motivations behind different foreign policy decisions regarding the Middle East region since the 1990s, as well as on the role of influential Think Tanks (TITEL) in Washington DC politics. Stranne has been one of the most frequently used experts and commentators in Swedish news media regarding American politics since 2012. 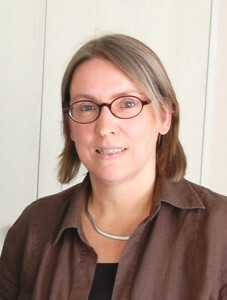 She has focused on making knowledge about the United States available to the Swedish public, not least by founding and editing the blog amerikaanalys.se which present in-depth analyses of American politics.